There are some people who develop allergy to whey protein, or any other food products that contain milk. Otherwise known as lactose intolerance, such cases usually start during infancy and studies have recorded that there are 2-3% of babies who are allergic to milk. However, in some cases babies have a high tendency to outgrow it upon reaching a certain age. Although some are doomed to stir clear from milk all their lives. What causes this allergy to whey protein or any other milk forms? Health experts claim that the allergy is the response of the body’s immune system to one or several proteins primarily found in the cow’s milk. And since casein and whey are the two major components of cow’s milk, some people develop a particular allergy to whey protein. This is basically due to the inability of the body to break up the sugar lactose in milk. Allergy to whey protein can directly affect and cause distress in the digestive system, and other parts of the body such as the skin and the person’s airways. It can also lead to loose bowel movement and can pose a very serious life threat in some rare cases. 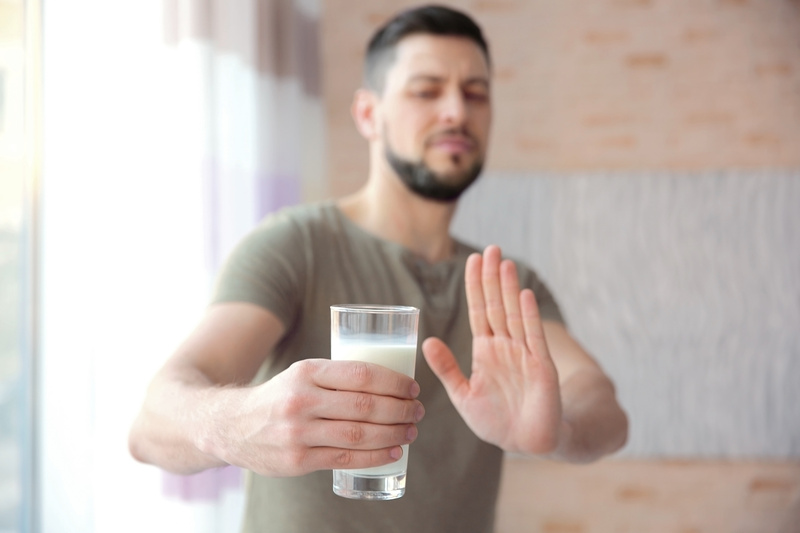 When a person has an allergy to whey protein or other milk products, they often suffer characteristic systems such as irritability, abdominal pain and vomiting, recurrent wheezing and skin rashes. People who are extremely allergic to milk should be extra careful on taking any types of food produce. This is because milk is basically present in many types of food, even when you least expect it. They should be diligent enough to thoroughly read the labels and determine if the particular product contains any allergen. Some nutritionists have recommended nondairy products as the primary alternative to milk and whey protein products. However, by entirely eliminating milk in the diet could mean the possibility of suffering from calcium deficiency. Which would trigger a host of health complications. 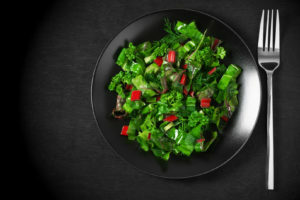 Lactose intolerants should therefore be encouraged to eat more green leafy vegetables and seafood. They are excellent alternative sources of calcium. Vitamin D should also be included in the diet since it is an established fact that calcium will not be properly absorbed in the body without it. Individuals who are lactose intolerants and allergic to whey products are often faced with a number of difficulties. This can be particularly stressful. This is mainly because they will not enjoy the freedom of eating certain foods like normal people do. The best thing to do is to train them to get used to simple diet. But at the same time ensure that all the dietary requirements are sufficiently met.